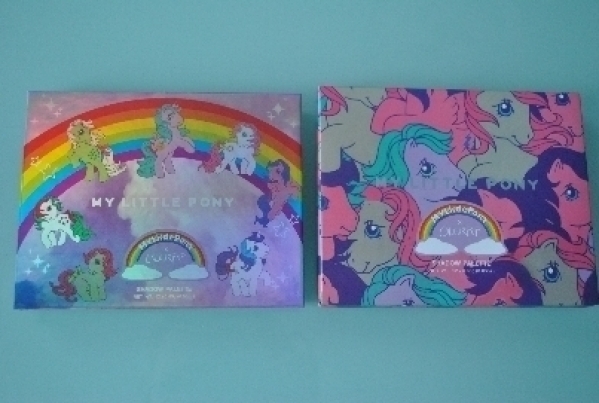 Тени Colour Pop My Little Pony 12цв. 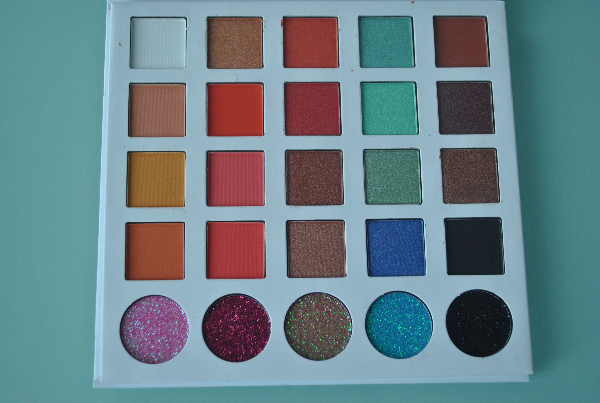 Помада Soc Of Colors 12шт. 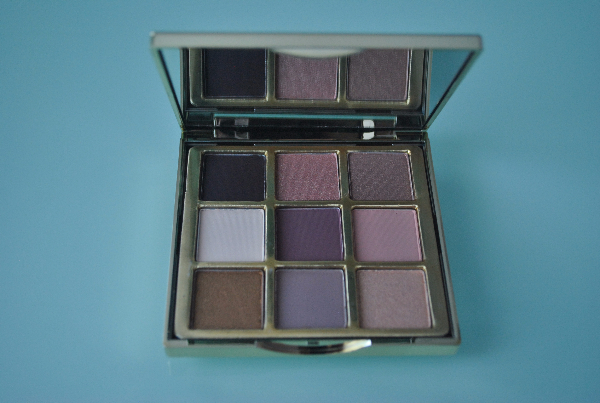 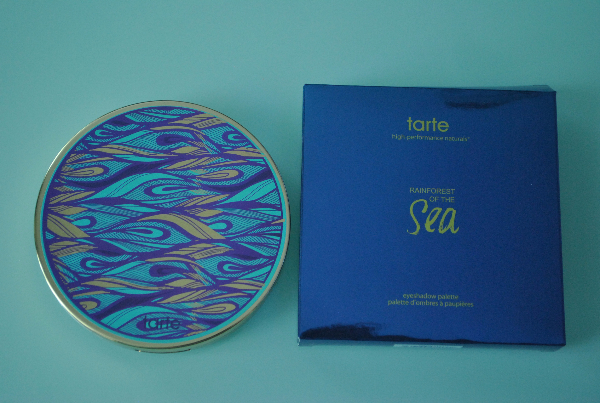 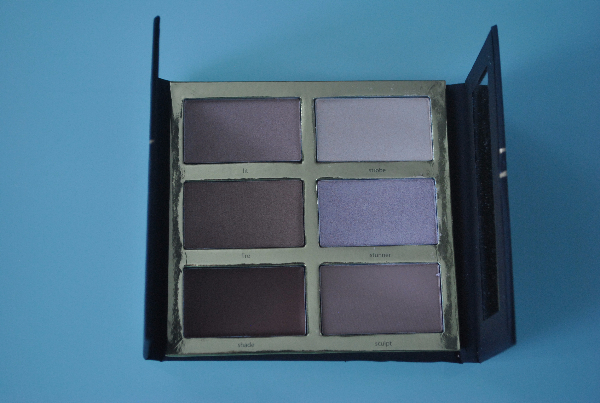 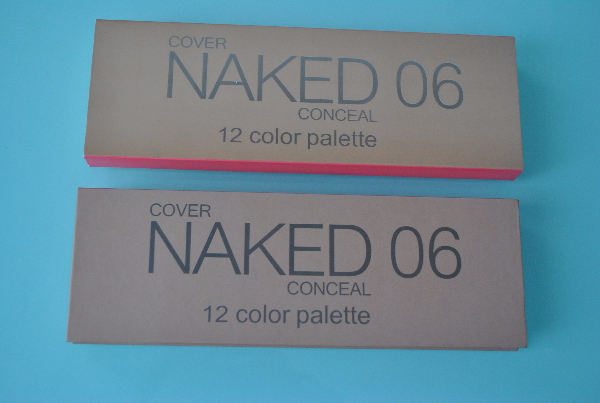 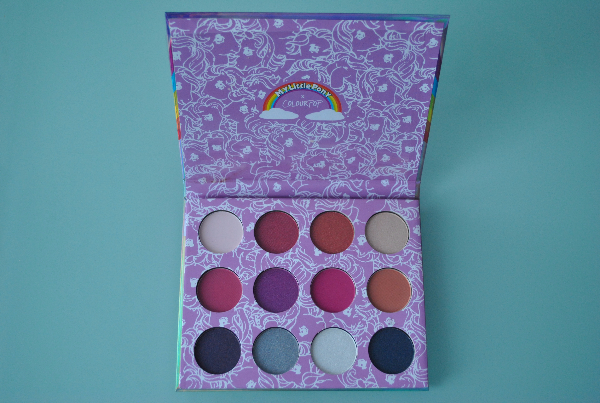 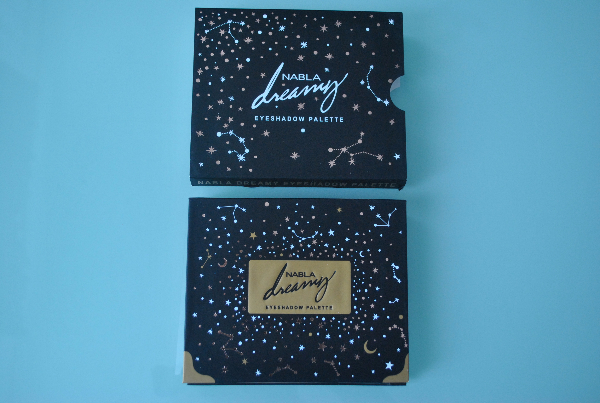 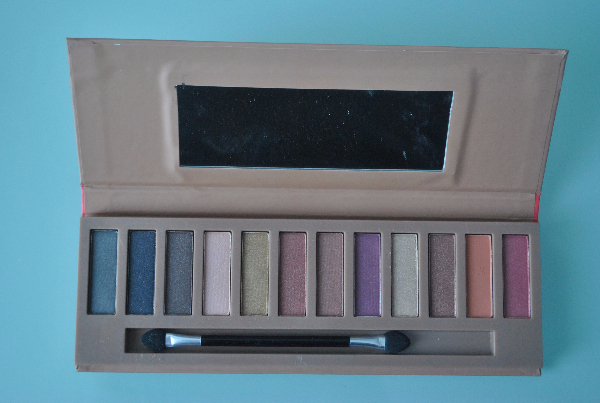 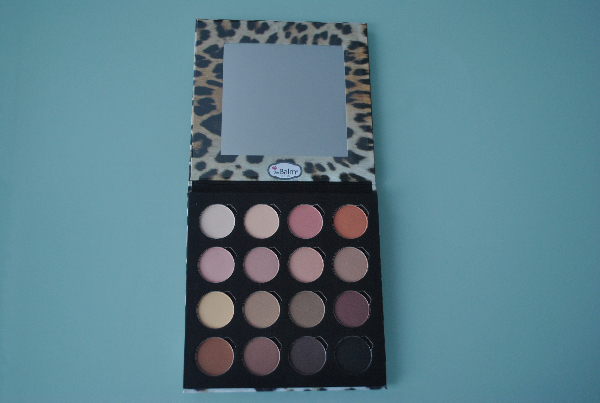 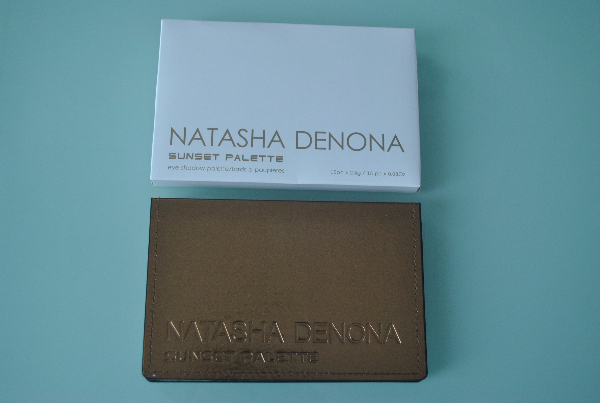 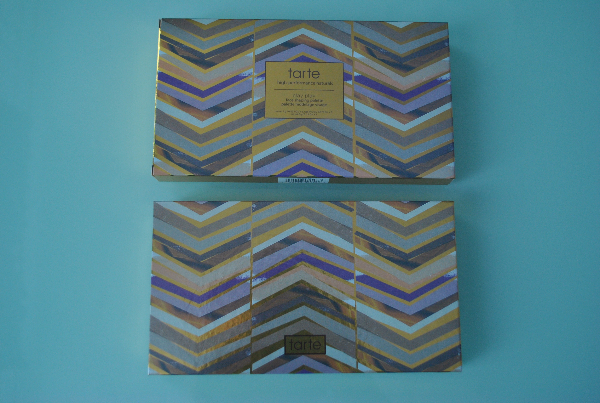 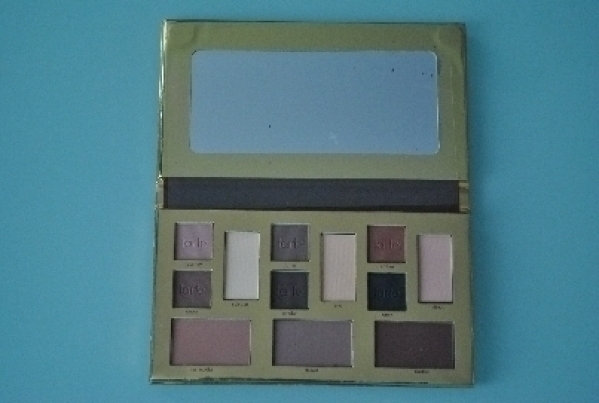 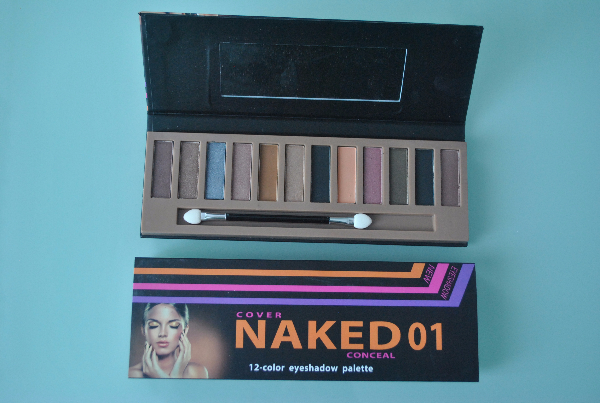 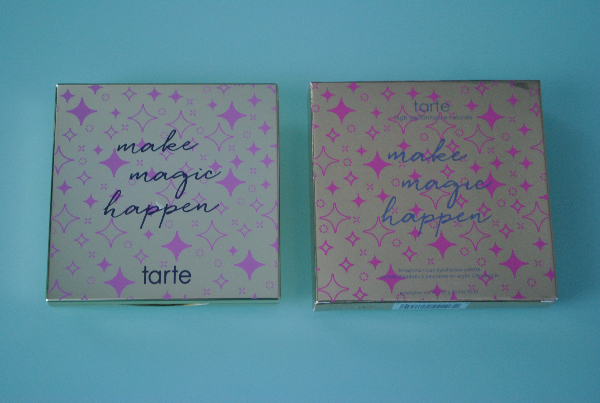 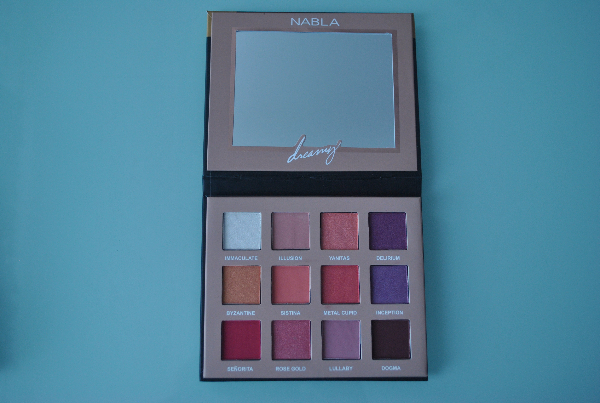 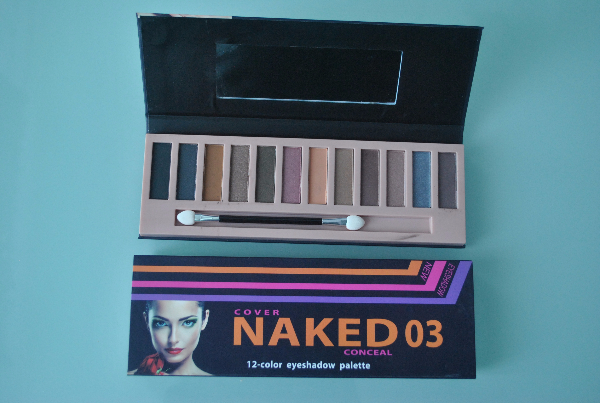 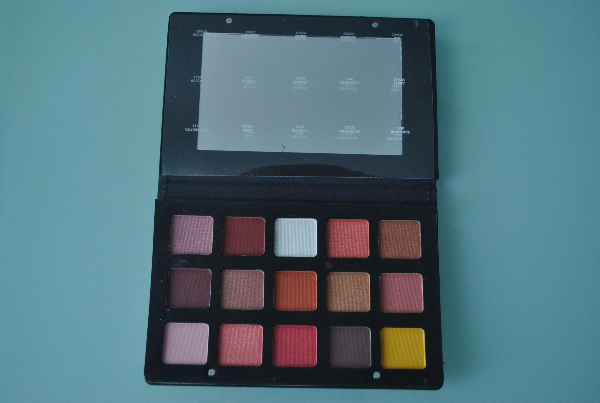 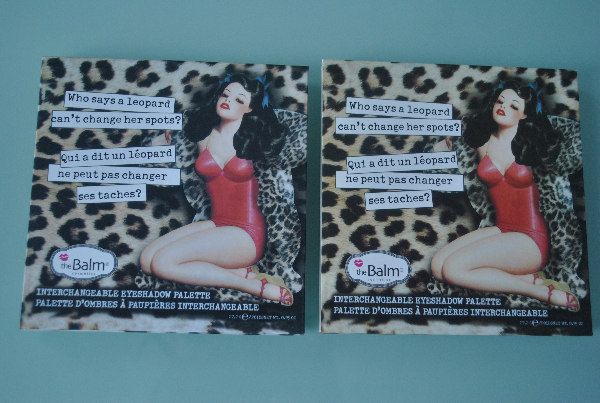 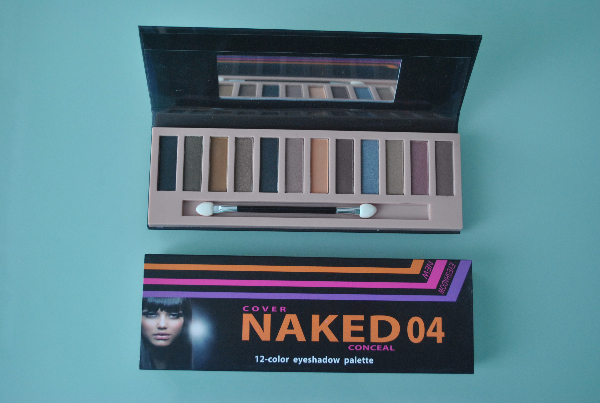 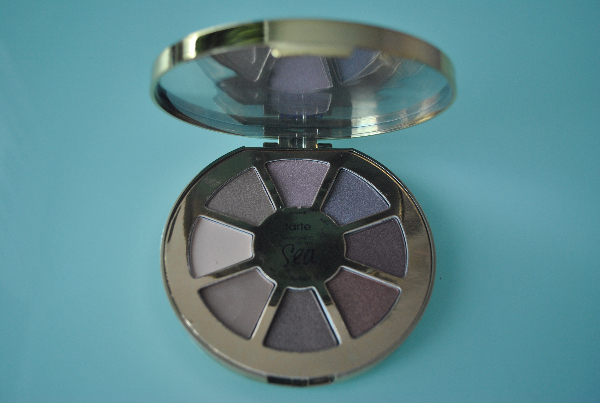 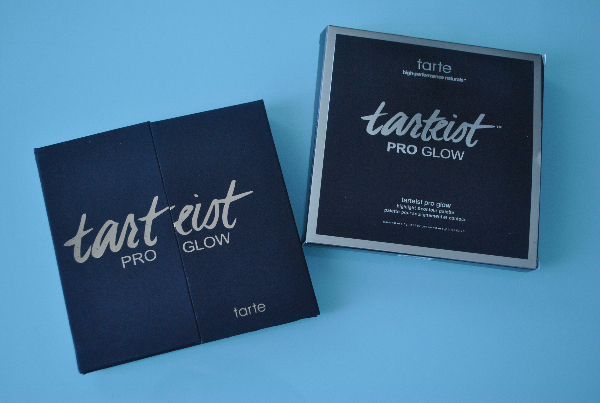 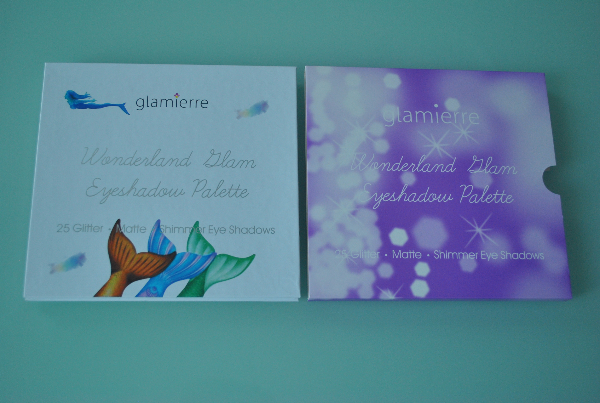 Набор тени The Balm Interchangeable Eyeshadow Palette 16цв. 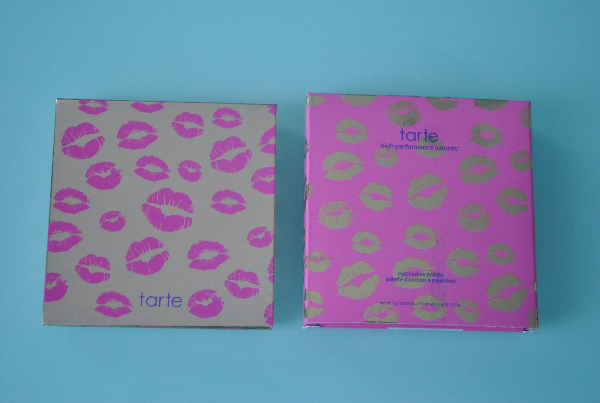 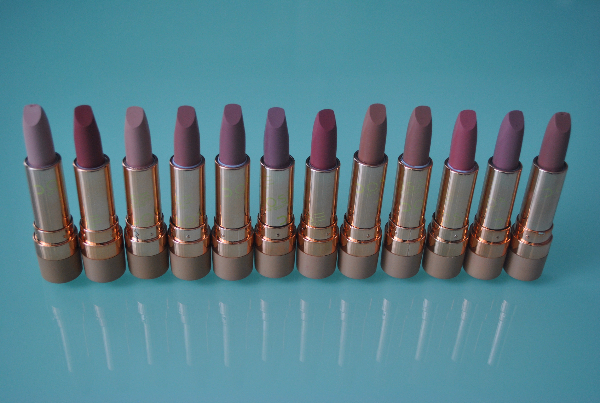 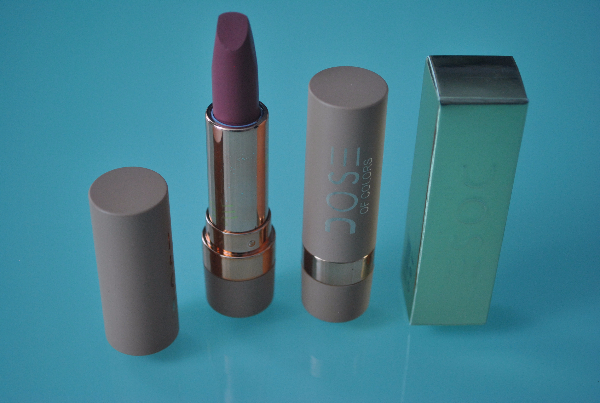 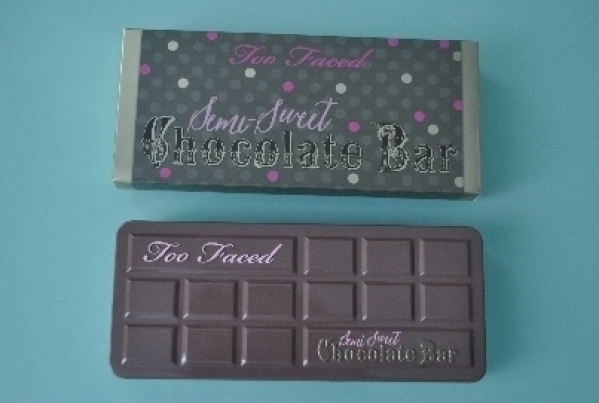 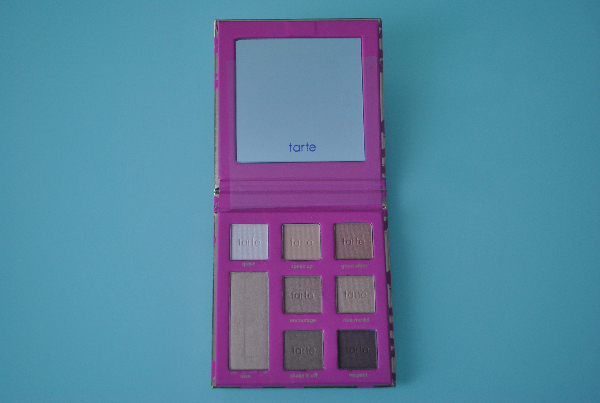 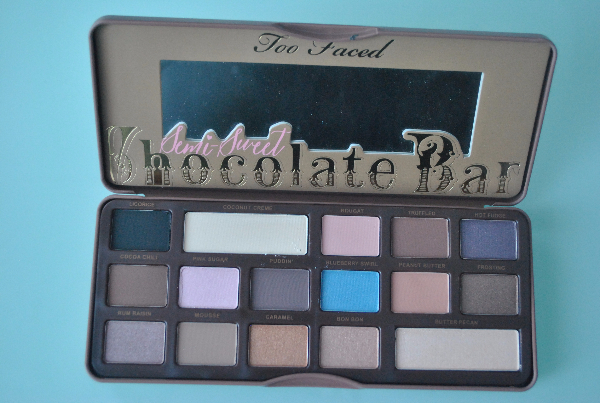 Набор тени Too Faced Chocolete Bar 16цв.